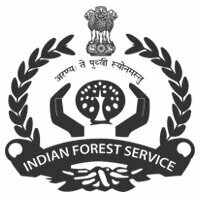 The Union Public Service Commission (UPSC) has released the final result for the Indian Forest Service exam 2018. The result has been prepared after considering candidates’ performance in the Main exam and Personality Test. UPSC IFS Main exam result was released on 8th Jan 2019. The Personality Test was conducted from 28th January to 1st February 2019. Candidates can check the result on the official website. 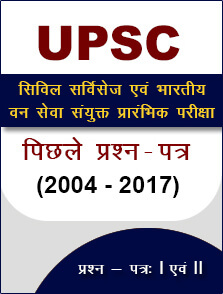 Go to the official UPSC website - https://www.upsc.gov.in/. 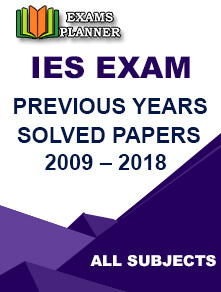 Look for ‘Final Result: Indian Forest Service (Main) Examination, 2018’ link under the ‘What’s New’ section. Click on the PDF link to check the list of selected candidates. Find your name and roll number to check the result. Check out the list of provisionally recommended candidates here. “The marks of candidates are expected to be available on the website www.upsc.gov.in within fifteen days from the date of publication of result,” states the official notification.